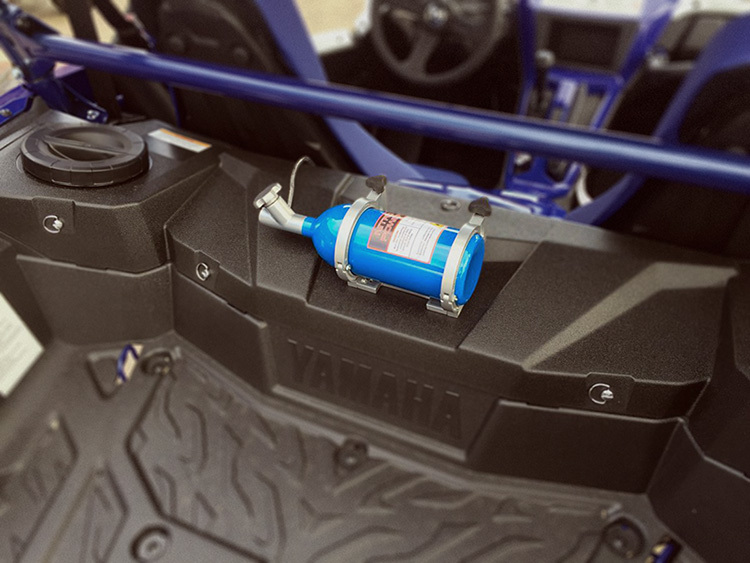 SHOP PREMIER JEEP AND UTV ACCESSORIES! PRODUCTS TO GET YOU THERE AND BACK AGAIN! 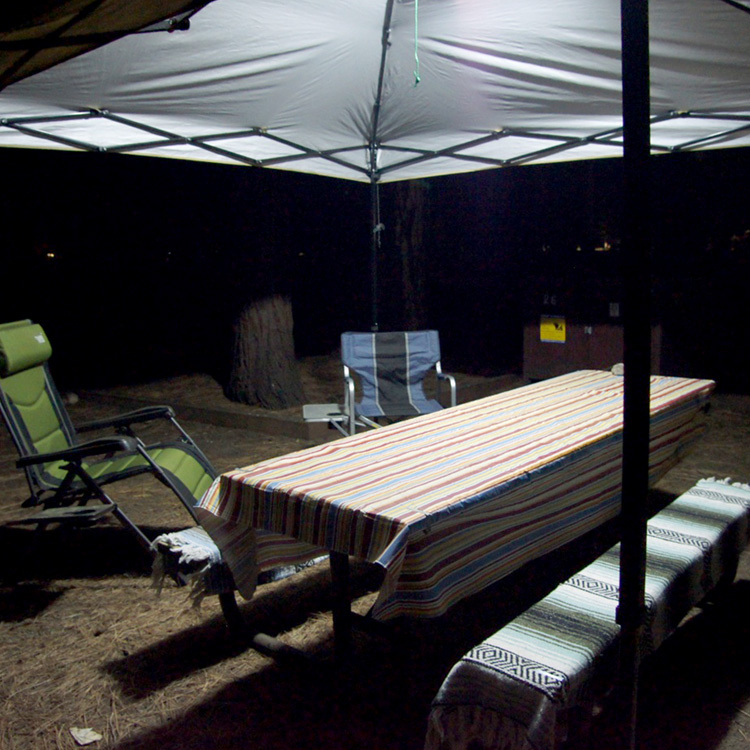 Featured Products: when ‘new’ isn’t good enough! The TRIGGER™ Wireless Control System substantially saves installation time of your electronic accessories! Activate with RF remote or free mobile App. AVAILABLE NOW! 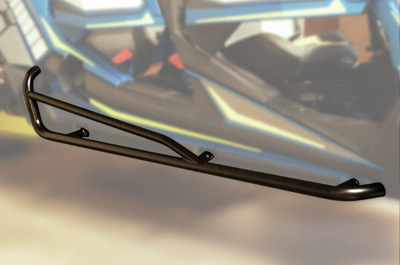 Our extremely durable steel 1.75” tube UTV Nerf Bars Fit Polaris RZR XP4 Turbo and 1000 and provide outstanding protection. Available in Black, Red, and Blue. PRICE REDUCED! LIMITED QUANTITIES! 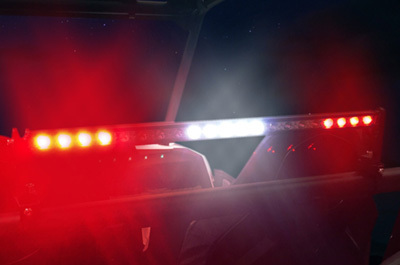 Our LED Chase Light Model TWO will make the rear of your vehicle easily visible. 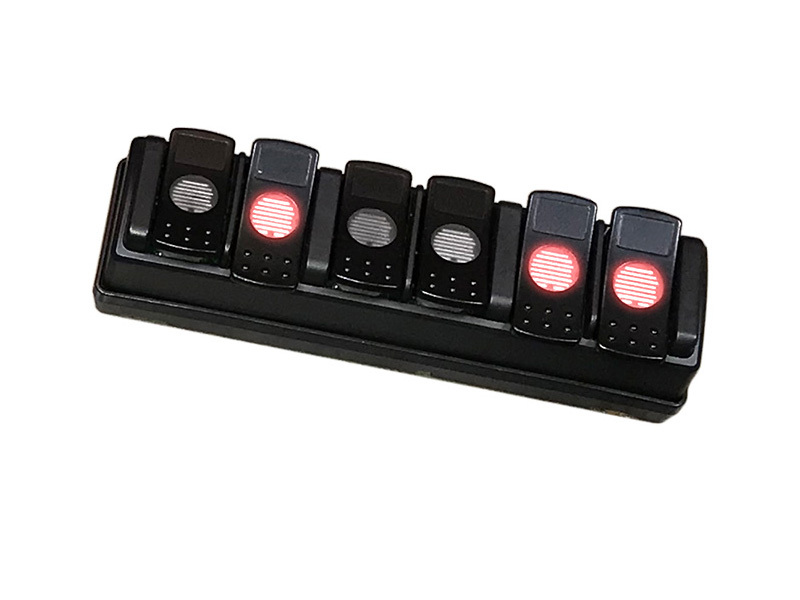 Control 8 color-cycling modes with included remote. 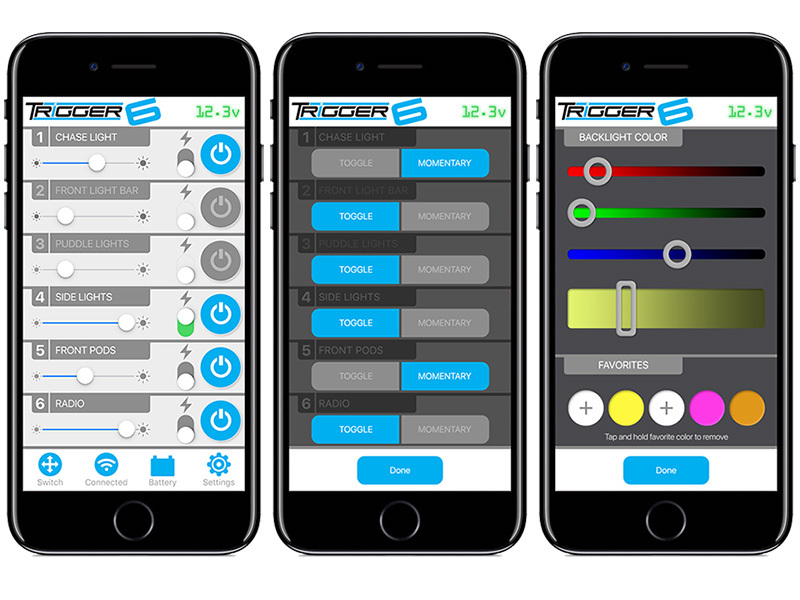 The TRIGGER™ Wireless Control System substantially saves installation time of your electronic accessories! 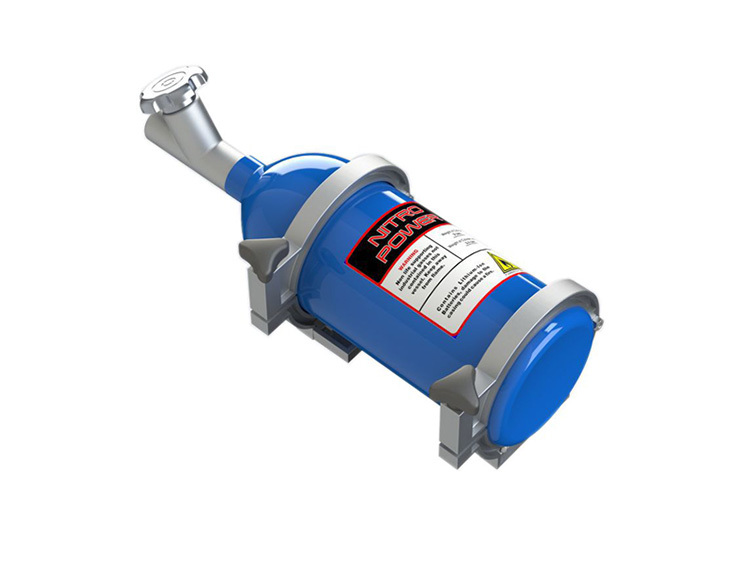 Eliminate the need to run wires under the dash or through the firewall. 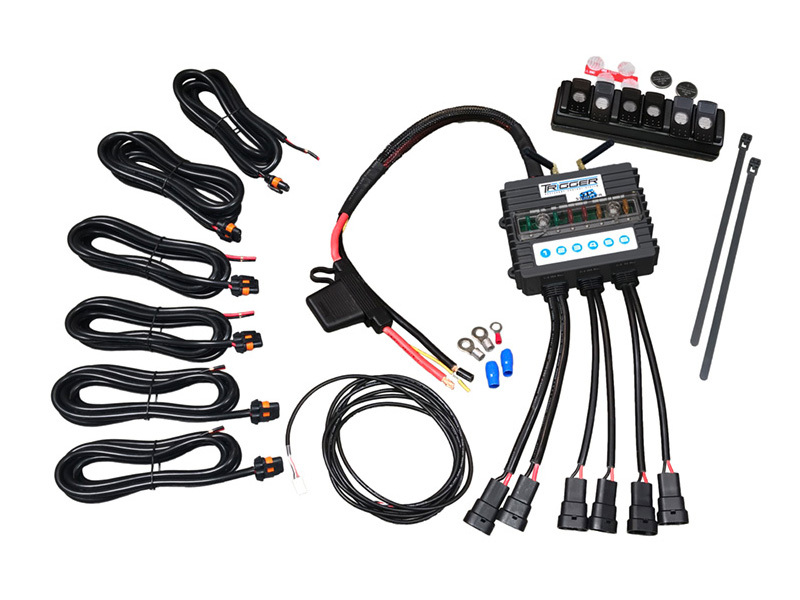 Control circuits with the included RF remote control and activate installed accessories from outside the vehicle, or use the free app for iOS or Android devices and control dimming, flashing, and more! 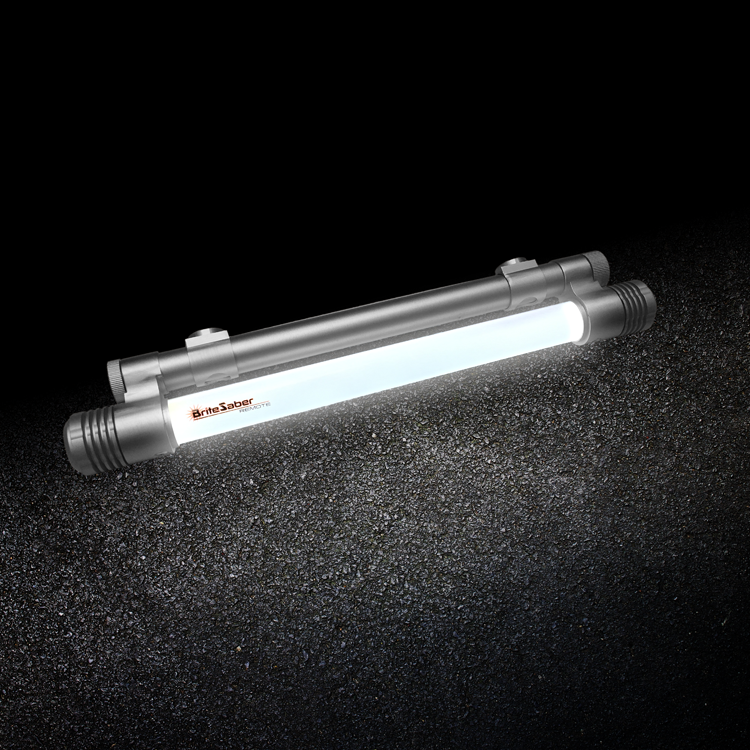 All circuits are fuse protected with LED indicators to show circuit status. 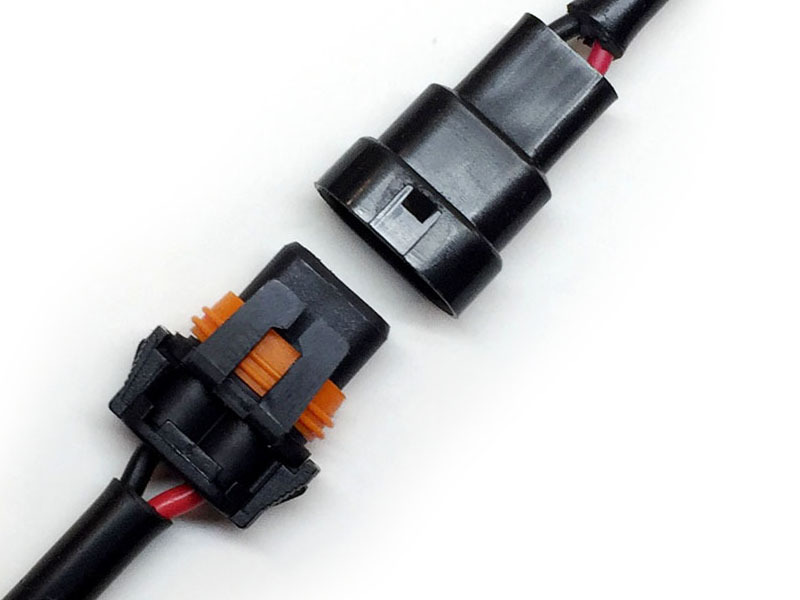 Many optional accessories available for mounting and extending the Control Box and Remote. Click to Shop TRIGGER Control System! 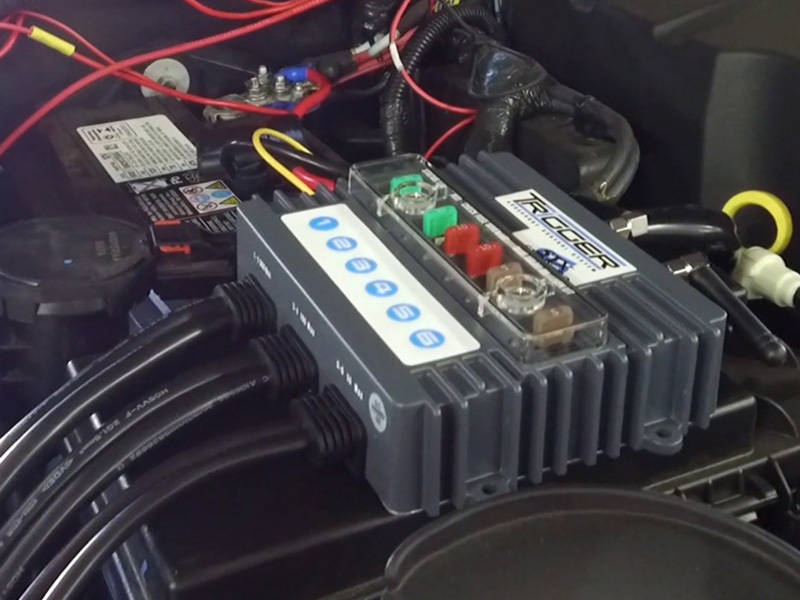 Don’t get stuck out on the trails or on the side of the road because of a battery failure, our NITROUS POWER™ jump starter can get you up and running quickly and easily! Designed to be used as a back up battery and a charger for your devices this product provides plenty of amperage to start most vehicles. 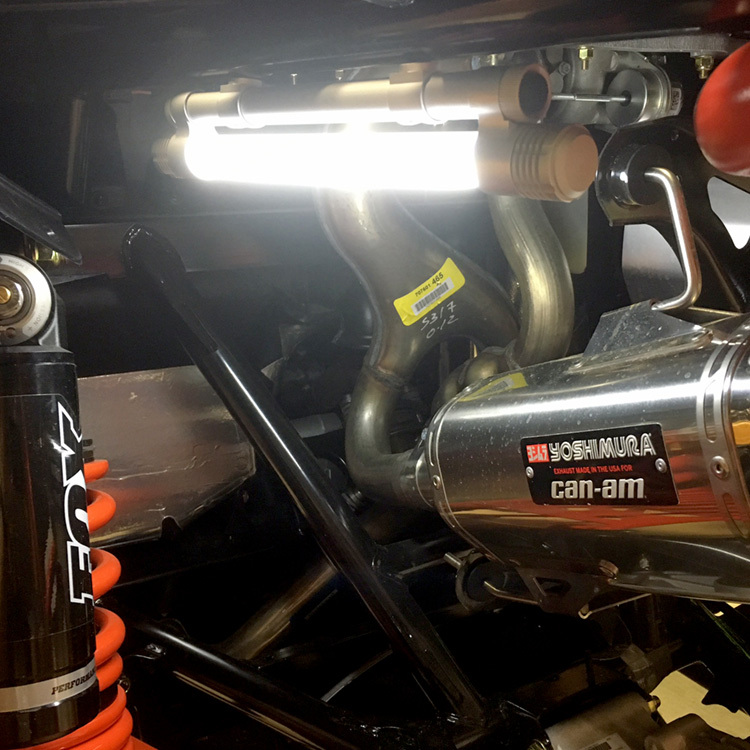 With a 11200 mAh Lithium battery pack inside, NITROUS POWER™ provides 400 amps peak, and 200 amps continuous output. 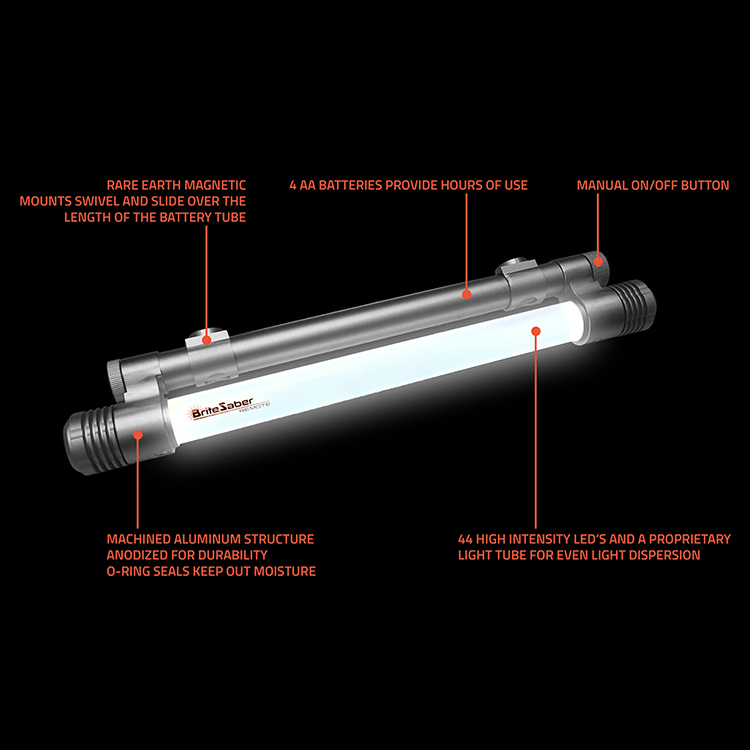 Watertight, mount most anywhere with the included rigid mount. 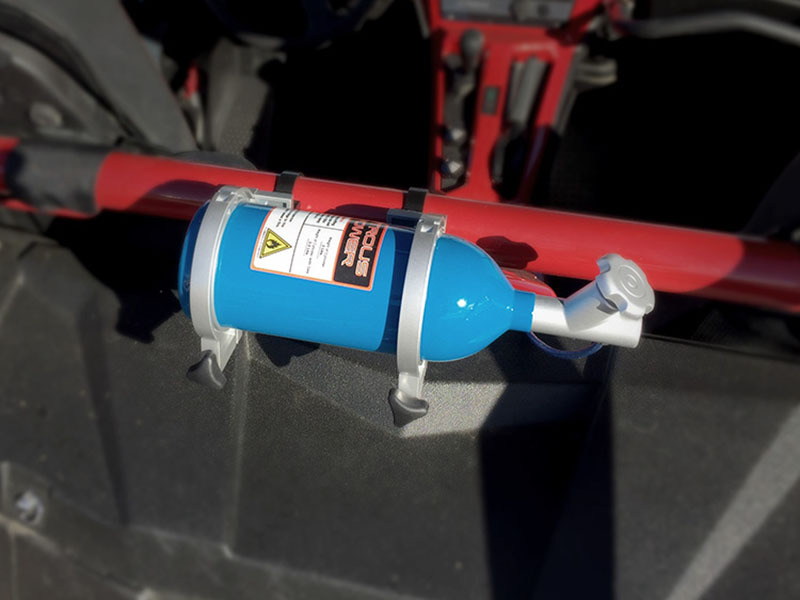 Click to See the NITROUS POWER Jump Starter! Wheels and Run Flat Tires – on sale now! 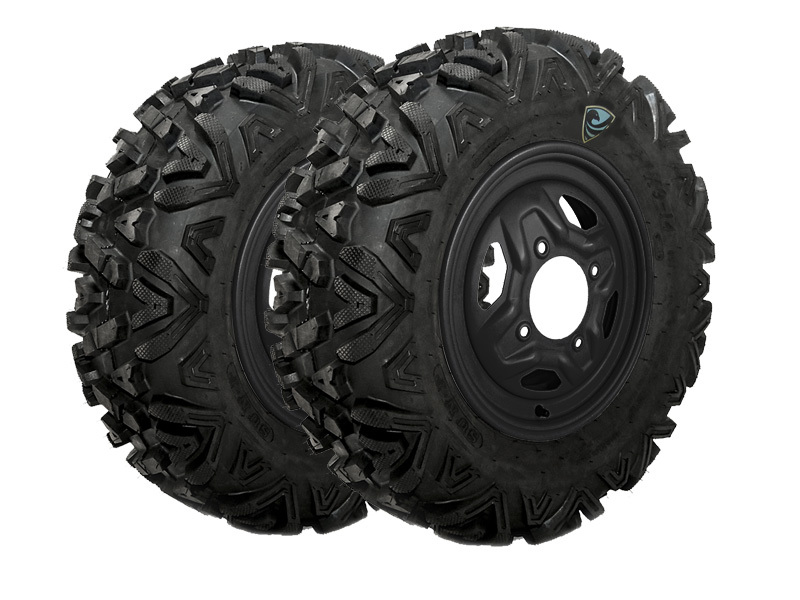 RP Advanced ‘SOF Series IV’ and ‘SPARTAN’ UTV Run Flat Tires are Military Authorized and Combat Proven! Inflated or deflated our Run Flat Tires are designed to be driven 50 miles at 40 mph devoid of air at an impressive 450 lb per tire load. Experience the confidence to get there and back again!